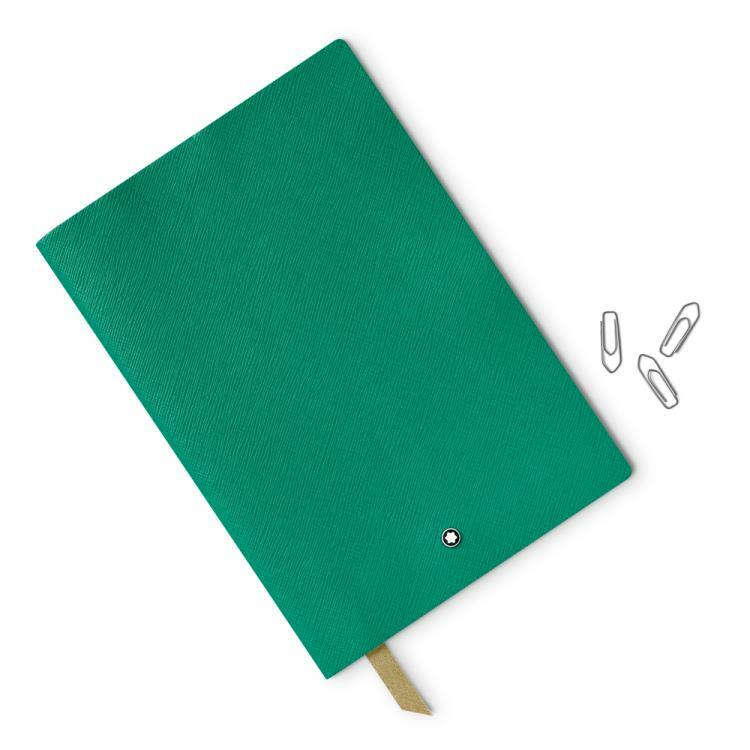 By introducing the new Fine Stationery Line colour collection, Montblanc strives to fulfil its dedication to writing culture and the pleasure of writing, bringing a fresh splash of colour into the assortment each year with PIX, Fine Stationery and Writing Accessories. 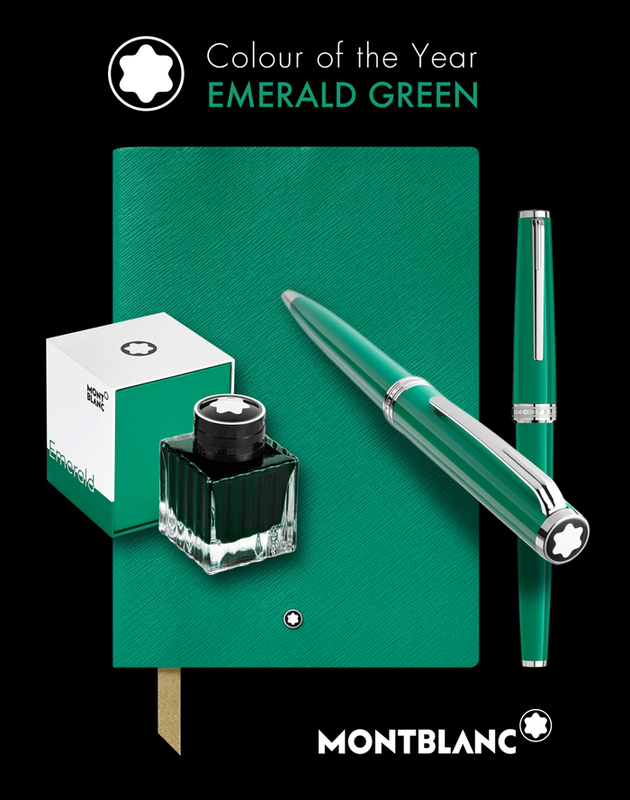 The fresh colour, just in time for the summer of 2018, is inspired by the beauty of emerald stones. 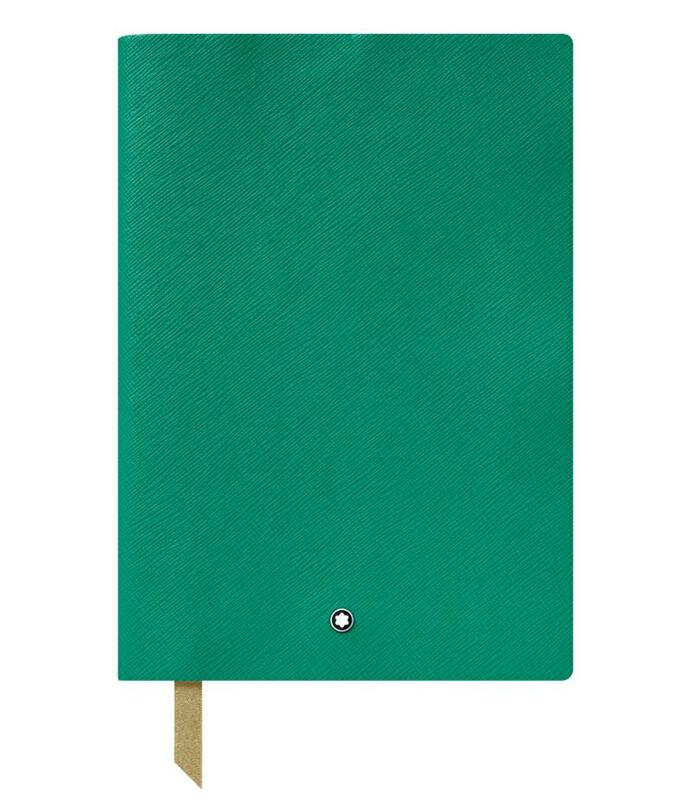 The Notebook #146 is offered with lined gold-edged paper and a golden bookmark. 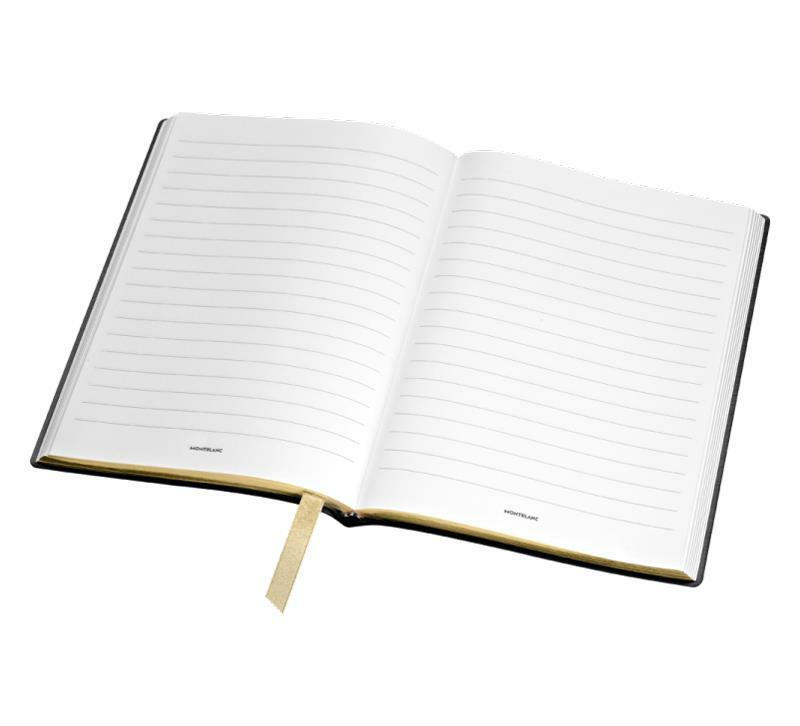 All fine stationery products are manufactured in Italy, crafted with the finest Saffiano leather and high-quality 85 g/m² paper with 96 sheets/192 pages watermarked with the Montblanc emblem. Dimensions 150 x 210 mm.